Back to school is fast approaching and honestly, I’m not yet ready. How I wish I could extend summer vacation. Are you ready this coming school year? Well, as early as the first week of May, I’ve been preparing for the school year 2015-2016. 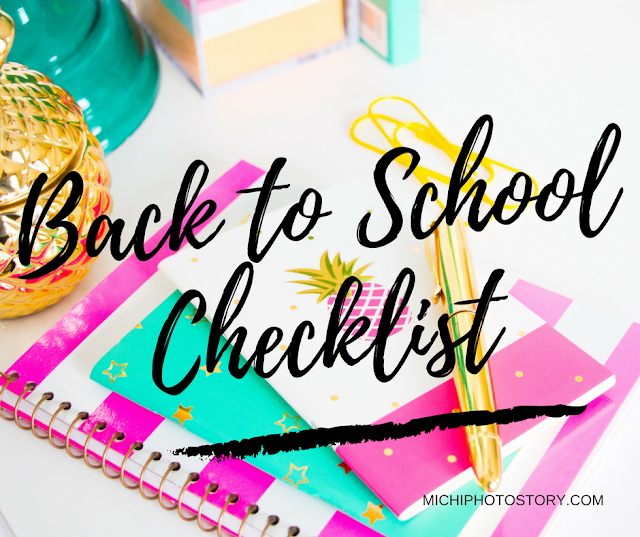 I have this “Back to School Checklist” to make sure that I won’t miss out anything. I want to know the possible expenses so I can prepare my budget. Last month, I enrolled my son in McDonald’s Kiddie Crew and the fastfood is just beside his school so I took advantage to drop by after his Kiddie Crew. I just got the school supplies list, books list, and our schedule to buy books. After that, I started my preparation. 3. Try on the uniform - For the last three years, I’ve been buying new sets of uniform every school year so I’m really glad that this year, we can reuse his old uniforms. 9. 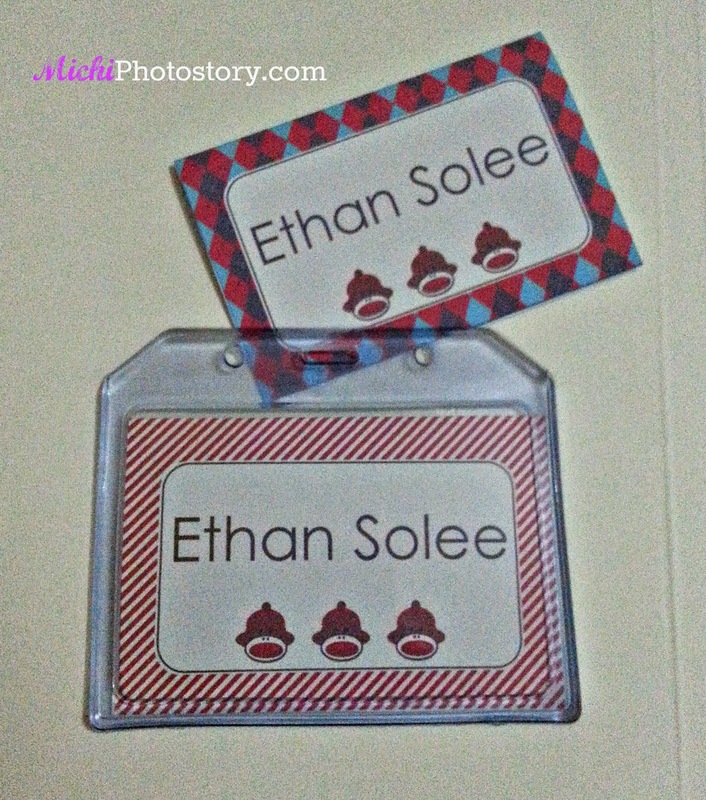 ID bag tags/name tags - I will reuse the old bag tag and printed new name tag. (checked) You can also laminate this and use as bag tag but I will use this as a name tag. I bought an ID case. 11. Make appointments for haircuts, dentist, and doctor - haircut and flu vaccine was scheduled on the first weekend of June. I have to schedule our dentist appointment again because the staff just texted me yesterday. Our appointment was canceled because the dentist has a dental mission on the scheduled date. 12. Take "first day of school photo" - I always do this for memories sake. I'm waiting for the orientation day for the grooming kit list. So far I’m almost done with my list, I just need to prepare myself. In two weeks time, I will set up my alarm clock again. I need to wake up early to prepare my son’s baon. Waah! Another dilemma for me, menu for lunch baon. Great tips. I suddenly remember the hype when school is about to start. 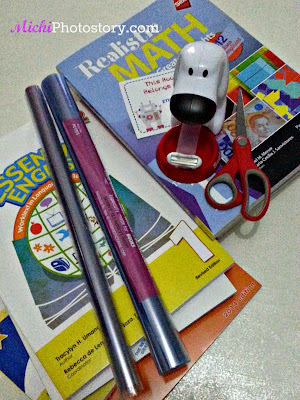 I actually miss buying school stuff for myself. hehe.. Your kid is so lucky to have and an organized mom. I also like the idea of taking first day of school photo. Thanks. When I was young, I always enjoy my trip in National Bookstore. It means I have new stuff for school year. The young man is super ready! I hope he will enjoy every bit of the brand new school year! Good luck to all of you. And your son is all set for school!!! Great tips sis!! Thanks.. Very useful tips.Thanks for these. what a great post of you! 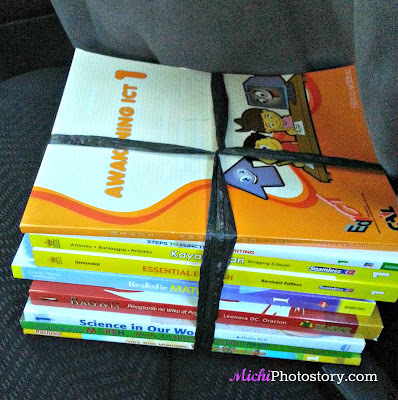 school time n pla ulit next week! Wow! 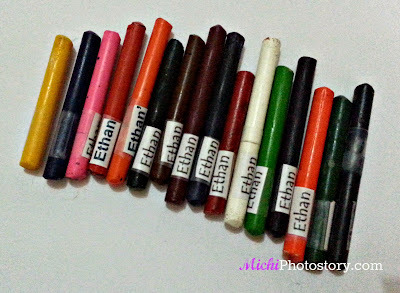 All set to go to school na si Ethan :D Good job mommy! Thanks for the checklist which reminds me, I still have to go back to school for the books! Nice tips. Oh I love making labels, even our label maker has a label on it, lol. Like you, I'm also not ready for school yet. We still have to buy my son a new school bag and rubber shoes for P.E, and we still have to go to the dentist and to his doctors to complete his school requirements. Good luck to us! This is a very good checklist. I love how you meticulously planned every detail from the labels (great idea to put label on every piece of crayon) all the way to taking a pic on the first day of school. My gosh, I need to attend to my sons' school na!!! I haven't enrolled them as we are planning to go independent in homeschooling. Gosh, from your list Flu Vaccine na lang wala kami. I enrolled my son as early as November last year to avail of the huge discount and I already bought school supplies last March para wala pang pila. He will be using his old school uniforms, bag and shoes since they are still okay.